Agility has become a vital aspect in both software development and quality assurance testing. An approach towards project management, which emphasizes on uniting the teams around the principles of simplicity, flexibility, collaboration,transparency and the responsiveness towards feedback throughout the entire software development life cycle is known as Agile. 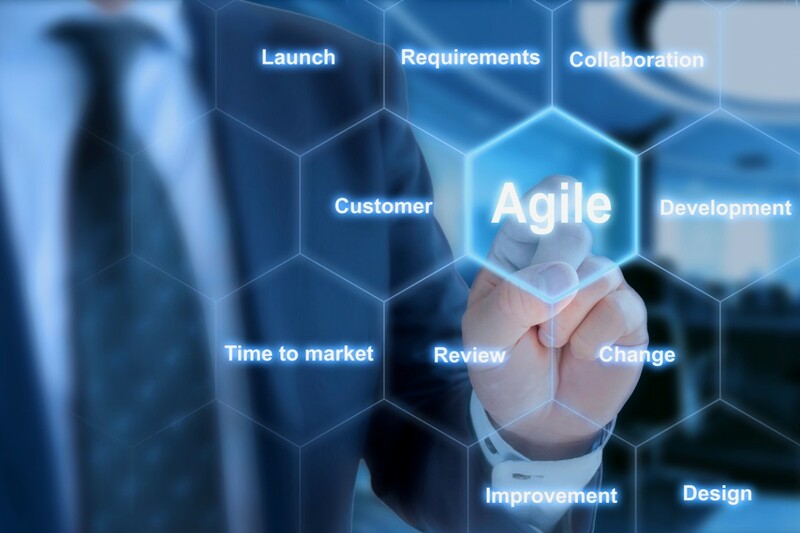 In the context of software testing, Agile refers to the practice of identifying performance issues and bugs in the context of the “Agile” development workflow. Agile testing is referred to as an accurate testing methodology for the benefits and effectiveness it offers. Agile testing, integrates the process of testing in the development process itself instead of approaching it separately. As a part of the development process, the software testing and quality assurance get actively done throughout the development, making it easier and faster to develop bug-free and flawless software. The entire team of software developers, programmers and quality assurance personnel analyse the business requisites of the software and define development goals. After defining the goals and requirements, the QA team works on defining the test plan, which is validated for the entire development team as well. Afterwards, with the beginning of software development, the test case designing documentation starts and is submitted to the development team after completion. This helps to stay focused on the actual requirements and avoid unnecessary test cases. Also, which test cases are required to be automated is also decided in this phase. With such integration in the overall development of software, Agile is also among the best mobile application testing tools which deliver the most reliable results in the shortest time span. As Agile testing is integrated in the overall software development and the programmers are also required to participate in designing the overall testing strategy, each team member is able to actively contribute in the quality testing and quality assurance of the software. Also, as the testers get equivalent significance as the developers right from the project’s onset, it encourages the quality assurance team to share its concerns and perspectives, to define the flow of the project and necessary checkpoints, where testing should be done in order to support faster development and quicker time to market for the software. With such a wide array of benefits and integration in the software development life cycle, agile testing, undoubtedly, is one of the best and most accurate testing methodologies.